13.678 sq. 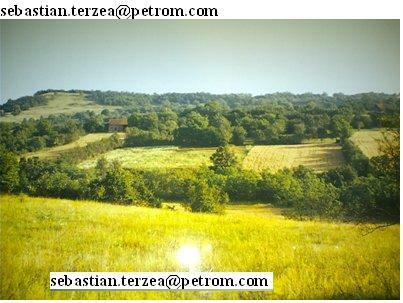 m Land for sale with old house and barn within rural area, Arad County, near town of Lipova , within builtup area of village, 4 compact areas of land, water from well, electricity contracted, up to date property papers, owner. 20 000 euros.